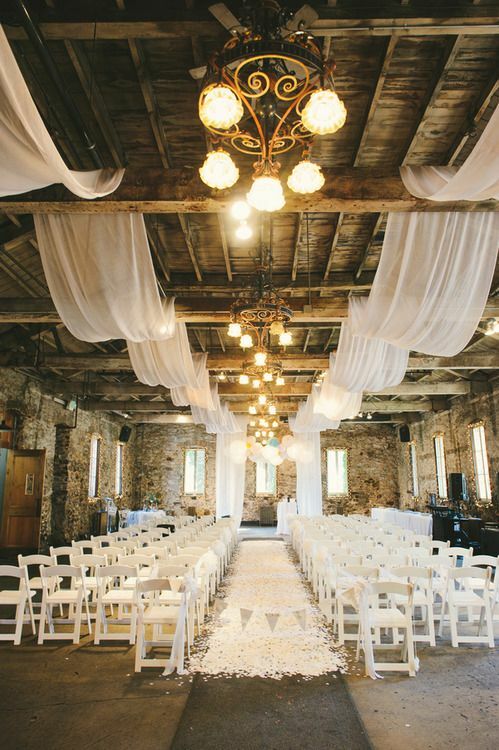 Creating a statement when it comes to your wedding decoration can be difficult and daunting. A lot of people believe they need to go all out. I am a firm believer that quality beats quantity, a few smart choices for decoration and some solid lighting can create an effect that is more beautiful and stunning than having flowers everywhere with balloons and whatever else you can think of.